There IS an Official Whitepaper! While I was writing this post the awesome Simon Dodsley was writing a great whitepaper on Persistent storage with Pure. 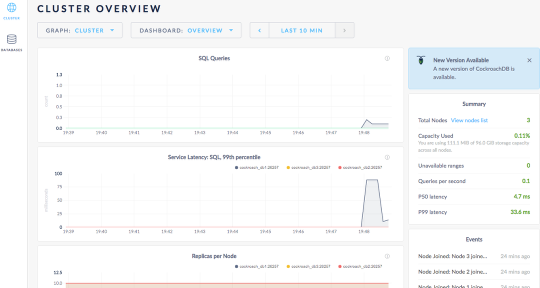 As you can see there is some very different ways to deploy CockroachDB but the main goal is to keep your important data persistent no matter what happens to the containers as the scale, live and die. I started with the instructions provided here by Cockroach Labs. This is an insecure installation for demo purposes. They do provide the instructions for a more Prod ready version. This is good enough for now. My yaml file refers to a docker image I built for the HAproxy loadbalancer. If it works for you cool! If not please follow the instructions above to create your own. If you really need to know more I can write another post showing how to take the Dockerfile and copy the CFG generated by CRDB into a new image just for you. I have three VMware VM’s running Ubuntu 16.04. 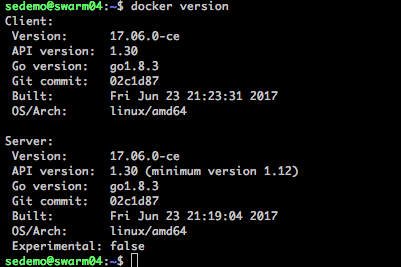 With Docker CE and the Pure plugin already installed. Read more here if you want to install the plugin. Like it shows in the compose file This command deploys 4 services. 3 database nodes and 1 HAproxy. 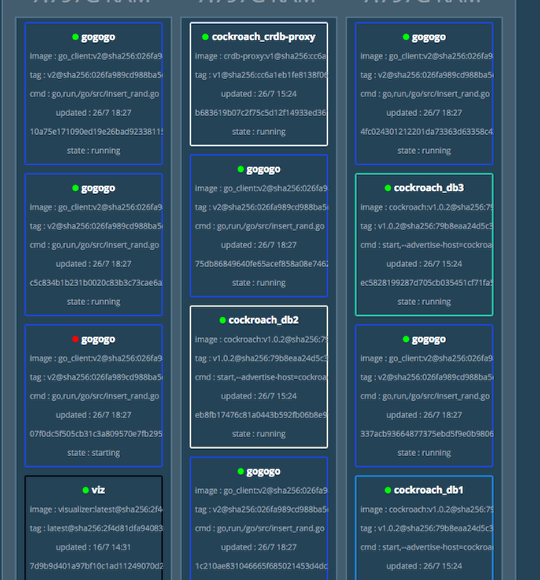 Each database node gets a brand new volume attached directly to the path by the Pure Docker Volume Plugin. Each new volume created and attached to the host via iSCSI and mounted into the container. Other than being no data do you notice something else? First lets generate some data. I run this from a client machine but you can attach to one of the DB containers and run this command to generate some sample data. I am also going to create a “bank” database and use a few containers to start inserting data over and over. I created a program in golang to insert some data into the database just to make the charts interesting. This container starts, inserts a few thousand rows then exits. I run it as a service with 12 replicas so it is constantly going, I call it gogogo because I am funny. You can see the data slowly going into the volumes. 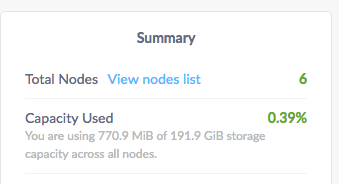 Each node remains balanced (roughly) as cockroachdb stores that data. What happens if a container dies? Lets make this one go away. Swarm starts a new one. The Docker engine uses the Pure plugin and remounts the volume. The CRDB cluster keeps on going. New container ID but the data is the same. Alright what do I do now? So you want to update the image to the latest version of Cockroach? Did you notice this in our first screenshot? 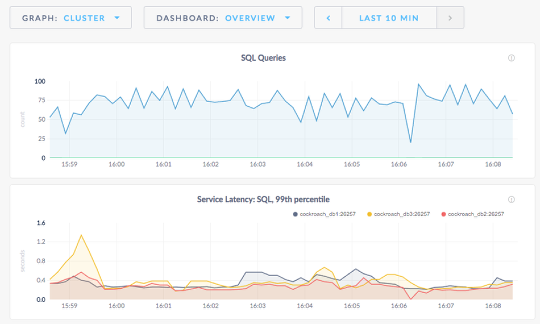 Also our database is getting a lot of hits, (not really but lets pretend), so we need to scale it out. What do we do now? We are going to update the services with the new images. This will attach the existing volumes for nodes db1,db2,db3 to the already created FlashArray volumes. CockroachDB will begin replicating the data to the new nodes. This is kind of the shotgun approach in this non-prod demo environment. 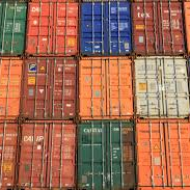 If you want no downtime upgrades to containers I suggest reading more on blue-green deployments. I will show how to make the application upgrade with no downtime and use blue-green in another post. Cockroach DB begins to reblance the data. 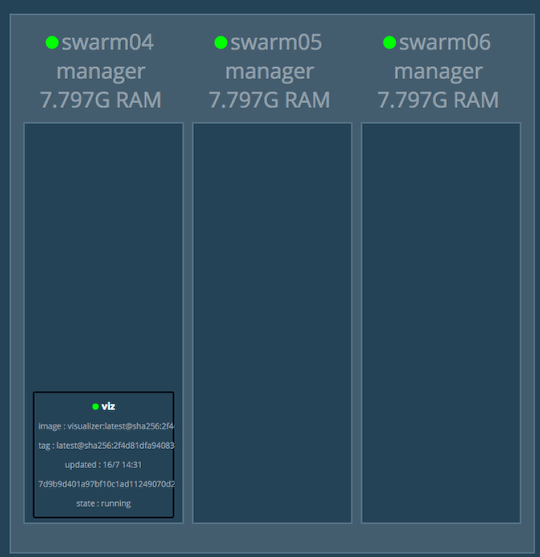 If you notice the gap in the queries it is becuase I updated every node all at once. A better way would be to do one at a time and make sure each node is back up while they “roll” through the upgrade to the new image. Not prod remember? Application says you are using 771MiB of your 192GB. While the FlashArray is using just maybe 105MB across these volumes. 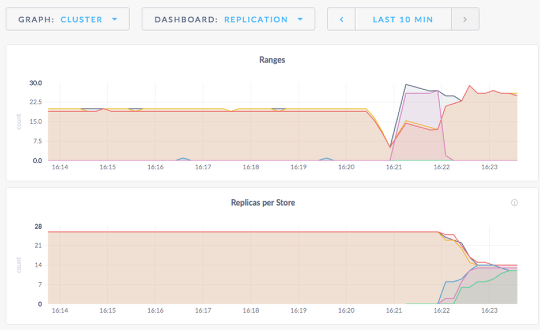 Now we are mostly balanced with replicas in each db node. This is just scratching the surface and running highly scalable data applications in containers with persistent data on a FlashArray. Are you a Pure customer or potential Pure customer about to run stateful/persistent apps on Docker/Kubernetes/DCOS? I want to hear from you. Leave a comment or send me a message on Twitter @jon_2vcps. If you are a developer and have no clue what your infrastructure team does or is doing I am here to help make everyone’s life better. No more weekend long deployments or upgrades. Get out of doing storage performance troubleshooting. Go to more of your kids soccer games.